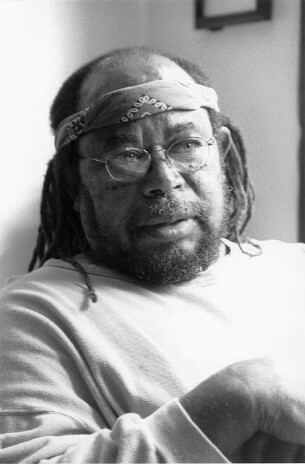 In 1970, Tyree Scott became the leader of the United Construction Workers Association, a new organization proposed by the American Friends Service Committee which was to support minority workers with activism, social work, and political advocacy. In 1973, the UCWA, the Alaska Cannery Workers Association, and the Northwest chapter of the United Farm Workers joined forces to found the Northwest Labor and Employment Law Office (LELO). This organization forged international ties among workers in the attempt to get better job conditions for low-income workers through class-action lawsuits. During the 1980s, Scott began taking his labor and civil rights mission abroad and formed organizations to help laborers in developing companies. From 1990 to 1992, he helped construct an irrigation system in Mozambique and was an election observer for the World Council of Churches at the first national election in Mozambique. In 1997, he led a LELO-sponsored Seattle conference international conference which drew delegates from a dozen countries who discussed leadership of labor and civil rights activism throughout the world. Tyree Scott died in Seattle in 2003. Mary T. Henry, “Tyree Scott (1940-2003),” HistoryLink.org Online Encyclopedia of Washington State History, http://www.historylink.org/ ; Quintard Taylor, The Forging of a Black Community: Seattle’s Central District form 1870 through the Civil Rights Era (Seattle: University of Washington Press, 1994).